Are you looking to Volunteer? 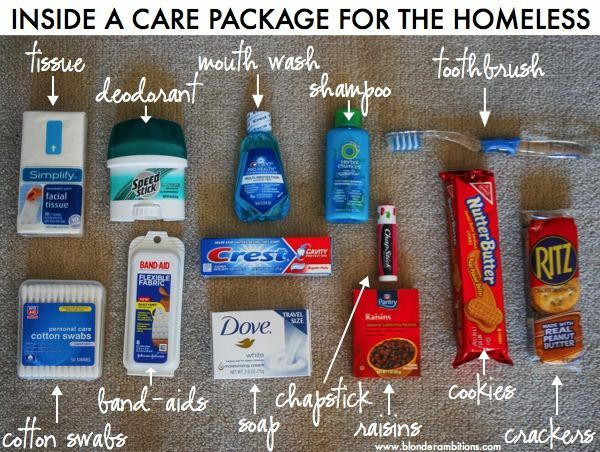 Donate? Below are list of organisations who would love to connect with you. 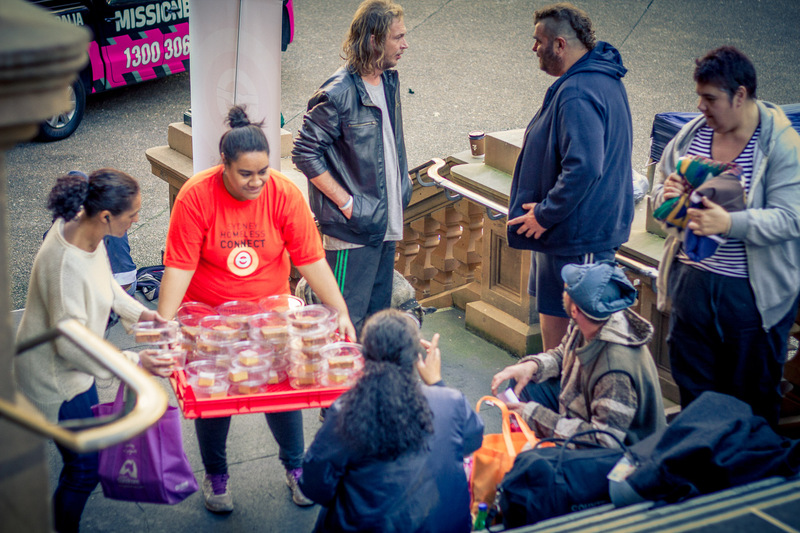 On 3 July 2018 the annual winter event, Sydney Homeless Connect, will bring together thousands of people who are experiencing homeless or at risk of homelessness with services and support that they need, whether it be a hot meal, a haircut, a medical check or access to an agency that can help them take a step forward. 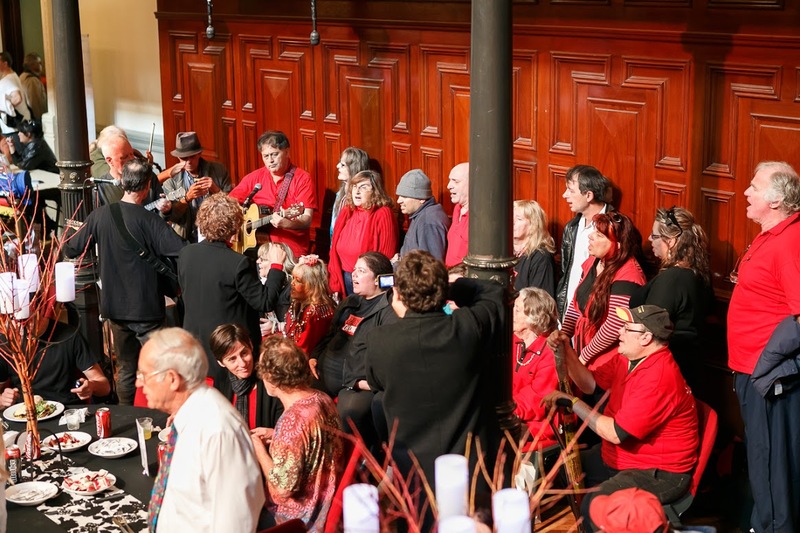 The annual winter event, Sydney Homeless Connect, will bring together people who are experiencing homeless or at risk of homelessness with services and support that they need, whether it be a hot meal, a haircut, a medical check or access to an agency that can help them take a step forward. Sometimes it is good just to do something good. “So then, why do you do it?” It is a question I get asked a lot. 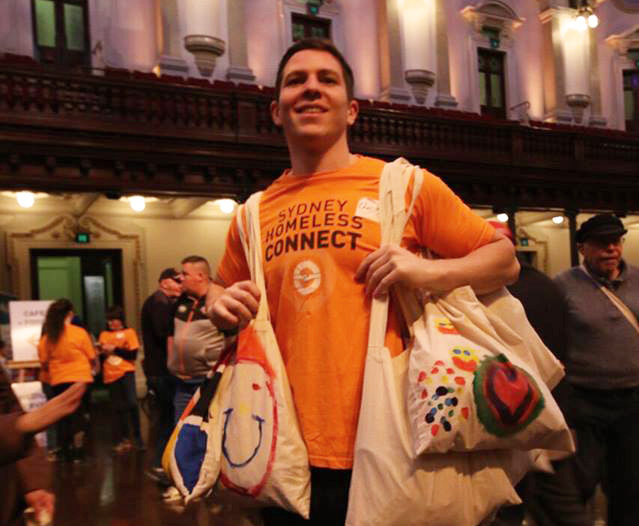 Sydney Homeless Connect is a completely not-for-profit activity. Nobody gets paid. We are not trying to build a business. We are not even trying to grow the organisation. 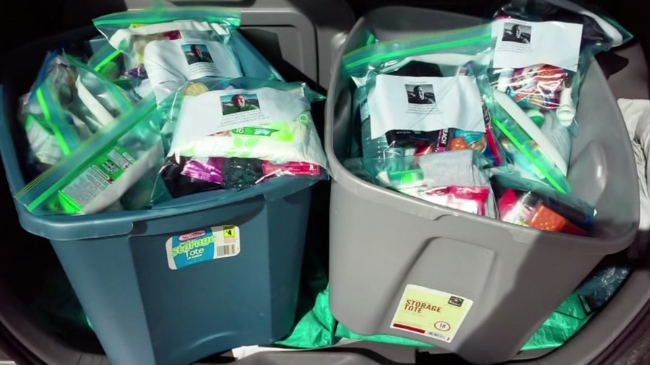 It is all about a diverse group of individuals coming together to try to do what they can to help people who are currently experiencing some hardship – just because it seems like a good thing to do. And some people just can’t understand it. 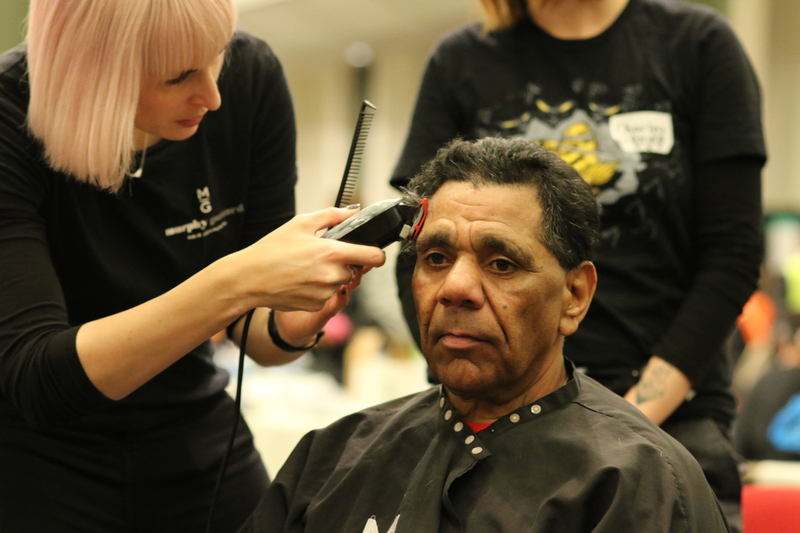 For the 7th year, the annual Sydney Homeless Connect event will bring together people who are homeless and at risk of homelessness with services and support that they need, whether it be a hot meal, a haircut or access to an agency that can help. 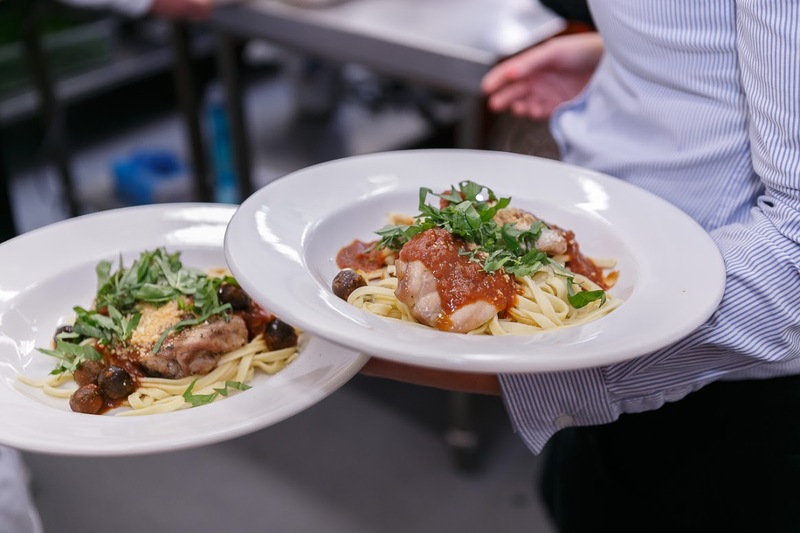 Help save the Christmas in July hot meal! What happens to financial donations? What? No free clothes this year? 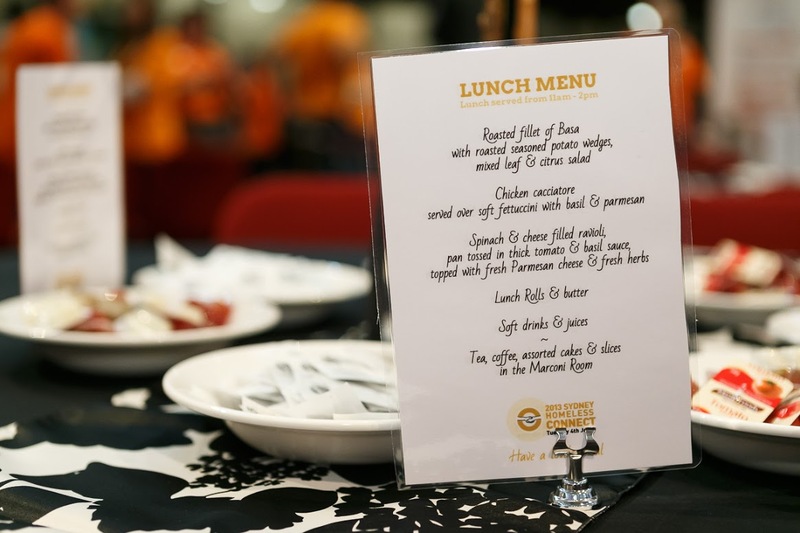 Each year when we plan the event, our core values guide the decision-making at Sydney Homeless Connect and they’re reflected at the event and the activities that we run on the day. 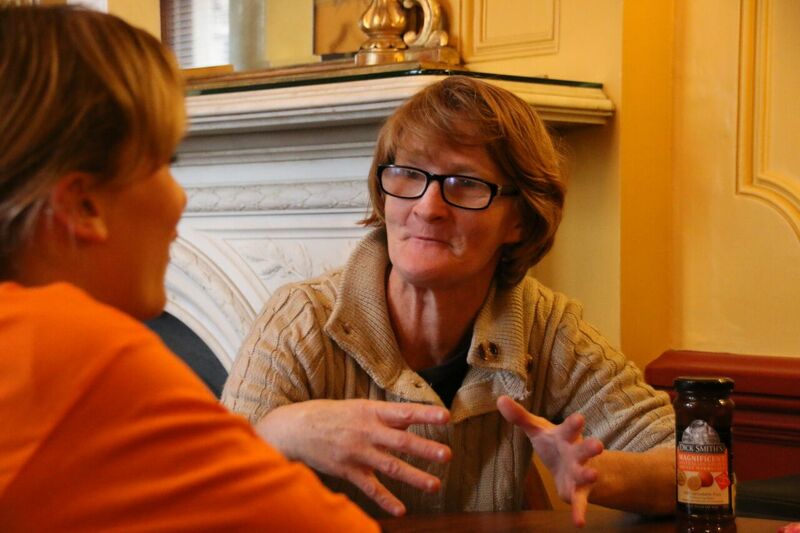 Since our first event in June 2009, our primary focus remains the same- Help anyone who is experiencing homelessness or at risk of homelessness by connecting him or her with the services they most urgently need. That is never going to change – it’s the reason we’re here.